Park West is a neighborhood located on the northwest side of Milwaukee. It is bordered by Burleigh Street to the north, 20th Street to the east, Center Street and North Avenue to the south, and 27th Street and railroad tracks to the west. Find the Park West Milwaukee home of your dreams? 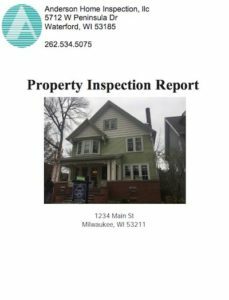 Hire a Top Rated Home Inspector for your PARK WEST Milwaukee Wi home! Routine Maintenance Home Inspections PARK WEST Milwaukee This is good to do every 5 years or so to save yourself lots of money in the long run! Thermal Imaging PARK WEST Wi – See where you can save money in your home with heating and cooling with a thorough thermal imaging inspection!